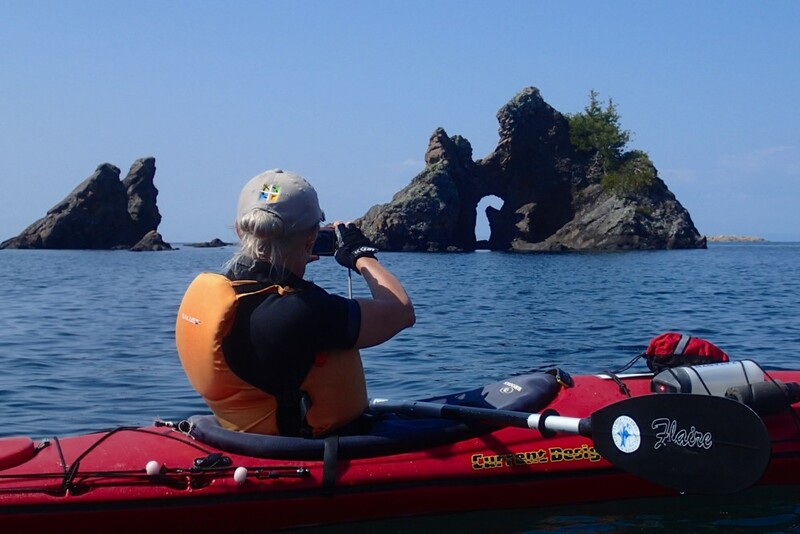 Guided six-day sea kayaking trip on Lake Superior with five days kayaking, five nights camping and a half-day kayak instruction. 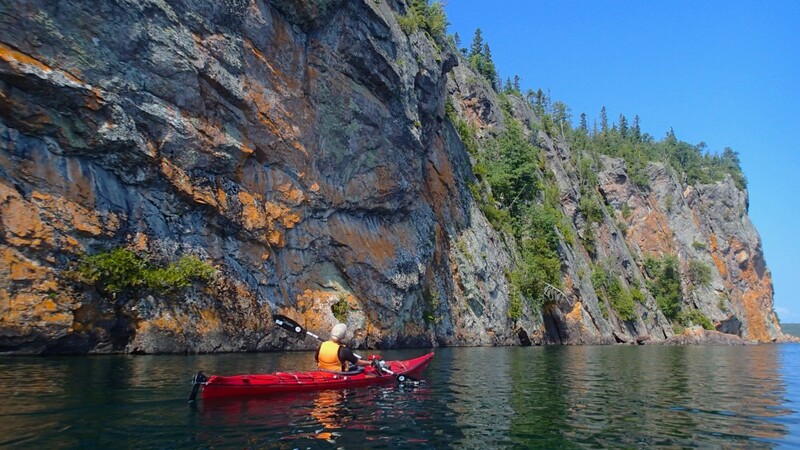 Sea Kayak Lake Superior Park from the Pictographs at Sinclair Cove northwards through spectacular shores of sand and cobble beaches, rocky headlands and the more remote northern sections ending at our base on Superior at Michipicoten Bay. 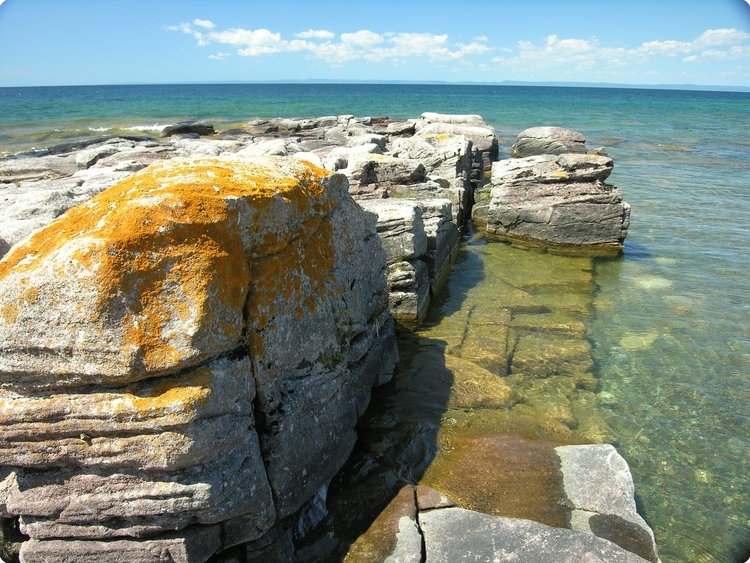 This trip features the best of Ojibwa tradition and lots of opportunities for exploration on and off the water. 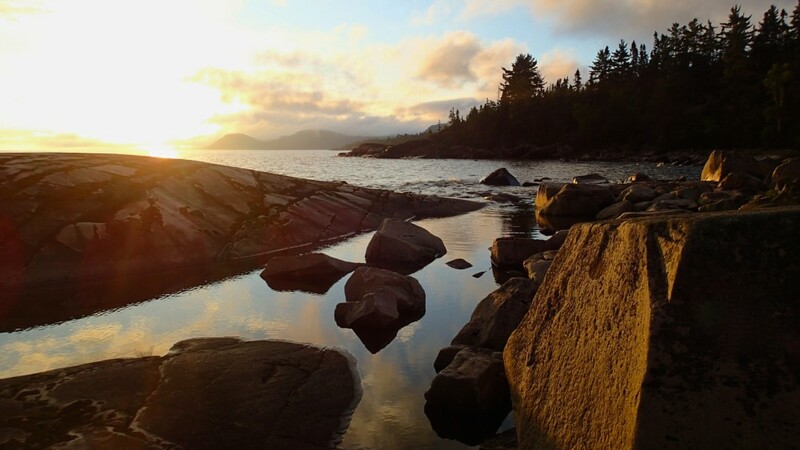 We will camp on some of Lake Superior’s most spectacular wilderness beaches and visit significant Ojibwa cultural sites, including the Agawa pictographs, Devil’s Warehouse Island and Nanabush Rock. 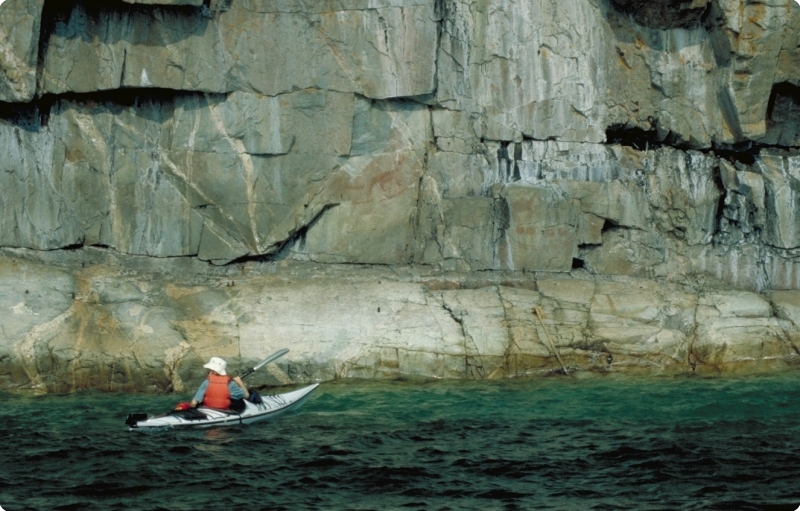 Your trip begins on Sunday afternoon with a half-day group safety and paddling skills workshop at our Rock Island Lodge and Lake Superior Paddling Centre. We end the day with orientation and a home-style cooked dinner. Monday morning, we set off on the crystal clear waters of the largest lake in the world. 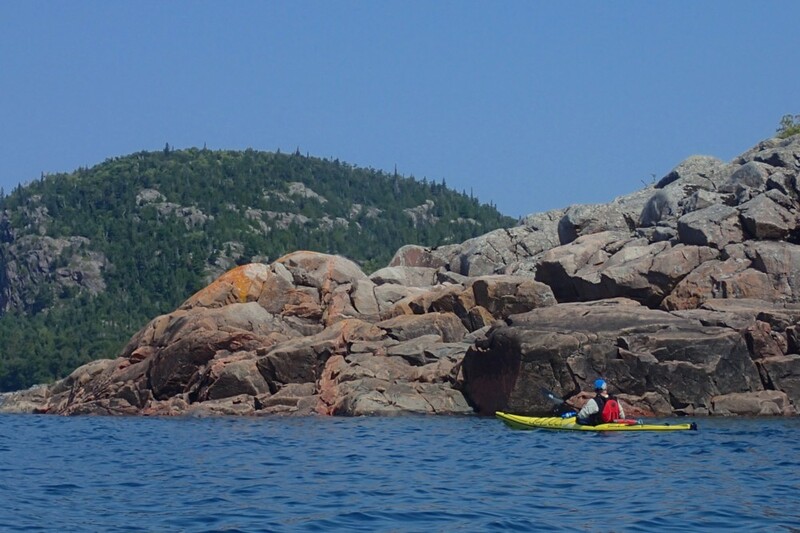 This Lake Superior sea kayak trip is designed for advanced novice through to intermediate paddlers. 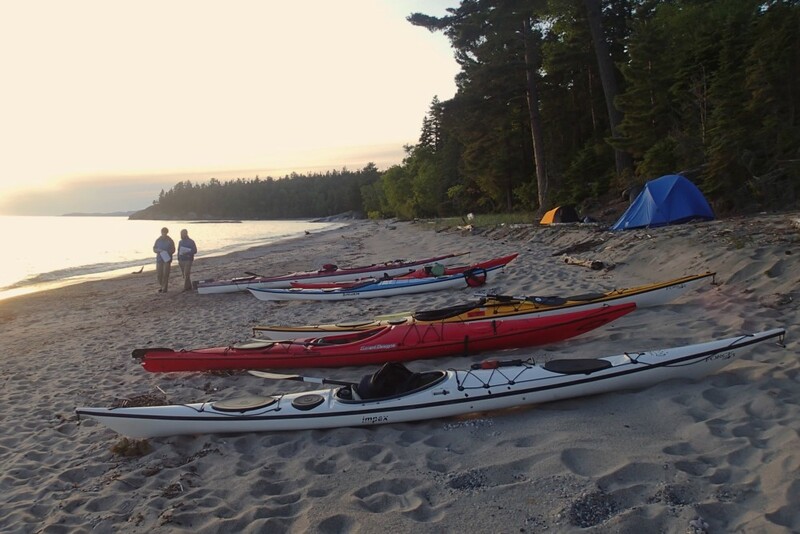 Some previous sea kayaking experience is required and your enjoyment will be enhanced if you are in good physical condition and comfortable with back-country camping. The lake is mostly calm in summer, but when it gets rough we enjoy the view from shore, so experience paddling in surf and swells is not necessary. 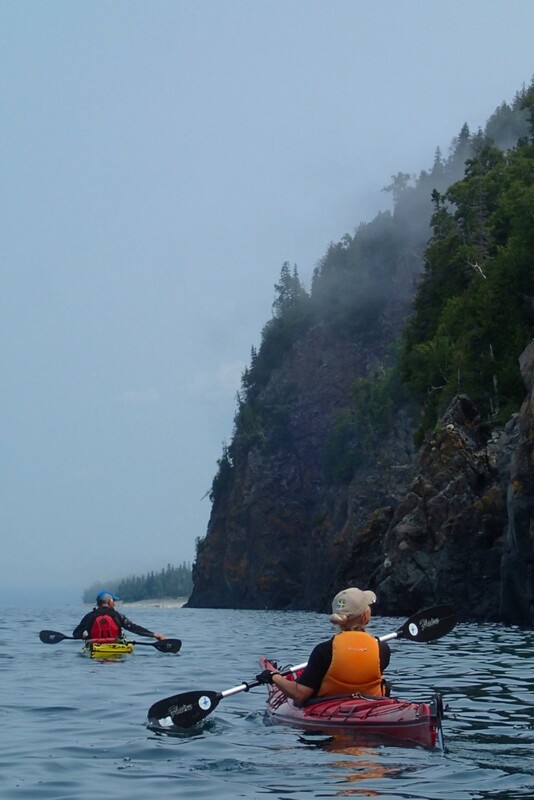 Each group will travel according to its own pace, we tend to spend most of the day on the water leaving lots of time for covering the distance and exploring the Lake Superior park coast. 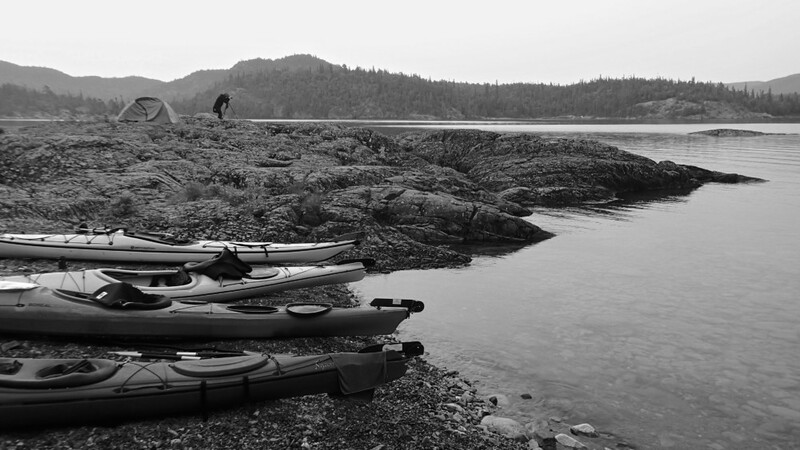 We typically use singles and occasionally a double sea kayak. 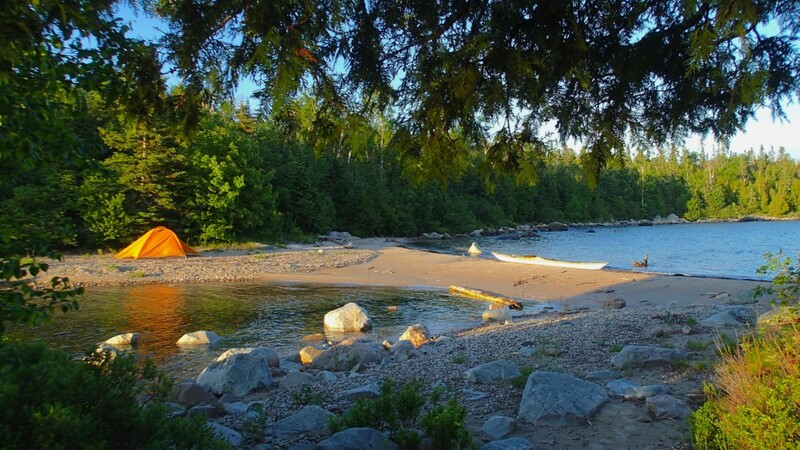 This is a wonderful trip for people wanting to experience paddling and camping on the wilderness coast of Lake Superior Provincial Park. It focuses on the beautiful places and the uncrowded northern portion of the Park. There is also a instructional component — your paddling and outdoor skills will improve dramatically in the company of similarly outdoor-minded companions. Join us this summer! 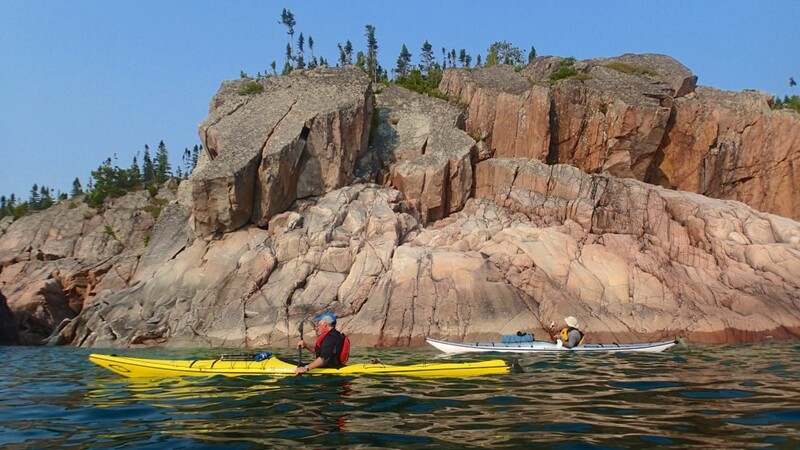 The following is a typical trip itinerary from our Rock Island Lodge site at the mouth of the mighty Michipicoten and provides for 1 – 2 wind days so our actual campsites, start and end points may differ significantly. Optional take-out at Old Woman Bay if trip is delayed.